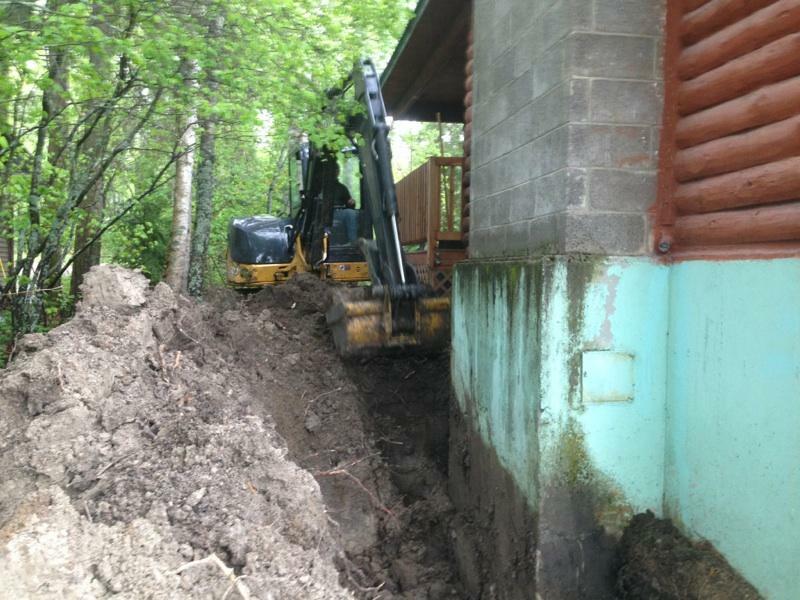 Montana Basement Solutions knows foundations…including site preparation, foundation excavation, and all drainage/utility earth work. If your site needs site work – from new foundation site prep to rehabilitation of older structures or additions, Montana Basement Solutions can do it. 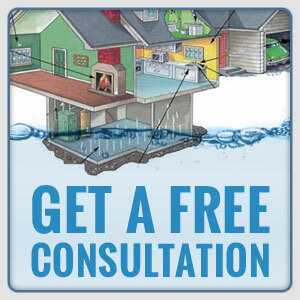 Whether you job is residential or larger commercial work, give Montana Basement Solutions a call today. For a full description of our services available, call our office and ask to speak to one of our specialists.